Takeaway: Chipotle received a cease-and-desist letter in July regarding their trademark “Tasty Made” for their new venture, a burger chain with sustainable ingredients and beef raised free form hormones and antibiotics, and the burger battle is on! An East Coast burger chain that opened in 2010, serving as the official burger of the Boston Red Socks, filed a trademark application in 2010 for “Tasty Burger” inside a styled banner. The trademark is currently on the Supplemental Register and is allowed be filed to the Principal Register once the company gains enough distinctiveness, which Tasty Burger CEO David DuBois claims it has achieved. Chipotle argues that the Tasty Burger trademark is “merely descriptive and not enforceable” and would not be able to get registered on the Principal Register and is confident in moving forward with the name Tasty Made for its new burger chain. A Chipotle spokesperson stated that they believed there was enough difference in the name and logo marks so as to not cause consumer confusion, and therefore both brands should be able to co-exist. 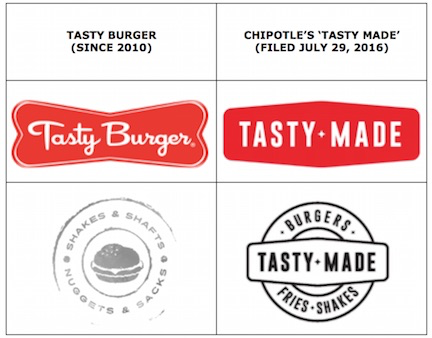 Interestingly, Chipotle originally was going with “Better Burger” but abandoned that mark because the company was challenged with other trademark issues. Accordingly, Chipotle’s legal team must have more confidence pursuing this mark. Takeaway: Google is fighting European Union (EU) antitrust probes regarding search, phone software, and advertising. If the recent proposals become law, Google will have a weaker standpoint when dealing with copyright holders. EU regulators are trying to find ways to better protect publishers and creators on the Internet such that if the proposals become law, effectively, there would be “a new right for press publishers aiming at facilitating online licensing of their publications, the recoupment of their investment and the enforcement of their rights” as stated by the European Commission. For years, European publishers and well as music and video copyright owners have been battling Google as consumers are becoming more and more dependent on the Internet as a source for news and entertainment. Copyright owners are complaining that Google is essentially free-riding on the profits from the advertising shown next to most copyrighted content. 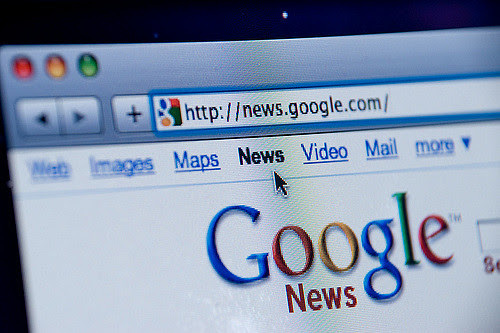 Currently Google does not show ads for Google News, but according to the draft rules, newspapers may be allowed to demand payment when services such as Google News run their articles, for as long as 20 years after publication. The draft will need the approval of the governments and EU parliament before taking effect, although judges have already voiced their approval and support for the increased rights to publishers. Takeaway: The Federal Circuit rejects District Court Judge Wu’s holding that MRCO’s software patent’s non-business method claims, directed towards automatically animating lip synchronization and facial expression of animated characters, were invalid based upon claiming an abstract idea. These types of inventions are valid subject matter for patentability. McRO v. Bandai Namco, et al. (Fed. Cir. 2016) is only the fourth decision where the Federal Circuit has reversed a lower court’s holding of patent ineligibility since the U.S. Supreme Court’s decision in Alice v. CLS Bank. The Federal Judicial Center recently released its five-year report on the implementation of the Patent and Trademark Office’s Patent Pilot Program. The Patent Pilot Program (PPP) has been underway for approximately five years. Over the life of the PPP, judges serving as designated judges have more experience with patent litigation than the nondesignated judges, while designated judges tended to have more patent litigation experience when the PPP began, and also received more patent cases because of their participation in the program. 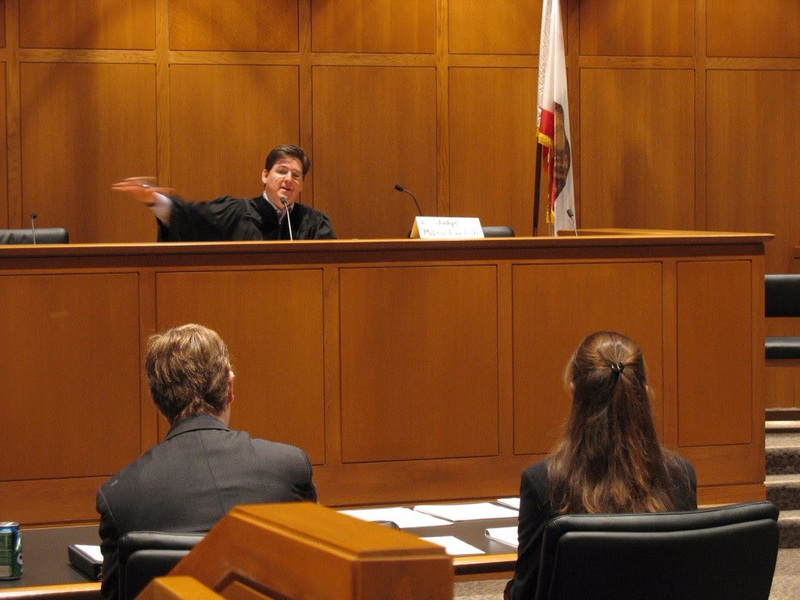 Further, cases before designated judges are terminated faster than those before nondesignated judges, while nondesignated judges frequently transfer their randomly assigned cases to designated judges. For the majority of 2015’s calendar year, six judges in the Central District of California participated in the Patent Pilot Program, where they were designated to receive patent cases and ended up receiving 186 patent cases, of which 45 were initially assigned to them, 74 cases were transferred to the program from non-participating judges, and 67 cases were transferred to the program as a result of related case transfers or other reasons. The number of patent cases filed in calendar year 2015 declined by 10.1 percent, but the number of cases transferred to the program by non-participating judges declined by only 2.6 percent from 2014. The percentage of patent cases filed that were assigned or transferred to the Patent Pilot Program judges was 69 percent in 2015. Since the program started in September of 2011, a total of 935 patent cases had been included in the program by the end of 2015. 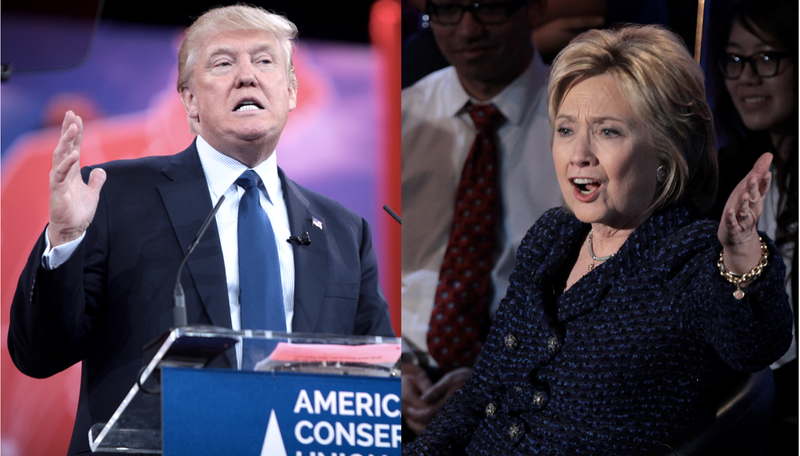 Takeaway: The 2016 Presidential election also will play a huge role in the future of intellectual property and patent law. Clinton introduced several specific proposals directed at patent-related issues, now a part of the Clinton campaign’s larger Initiative on Technology & Innovation, with patent trolls as one particular target of Clinton’s attention. Her proposed reforms include legislation “curb forum shopping and ensure that patent litigants have a nexus to the venue in which they are suing” and requiring specific allegations be made in demand letters and consequently also a higher pleading standard. Trump has yet to comment on what his plans would be regarding IP protections in the U.S., but his foreign policy views suggest that he will continue to favor a strong territorial view as opposed to harmonization. Only time will tell who will be in charge of how IP law reforms will take place, and as with most changes in executive roles, the most impact in the IP realm will occur well after the election, deeper into their office terms. The updated Local Counsel Guide provides lawyers across the country with a how-to manual to best access and litigate cases in the Central District Federal Court of California. 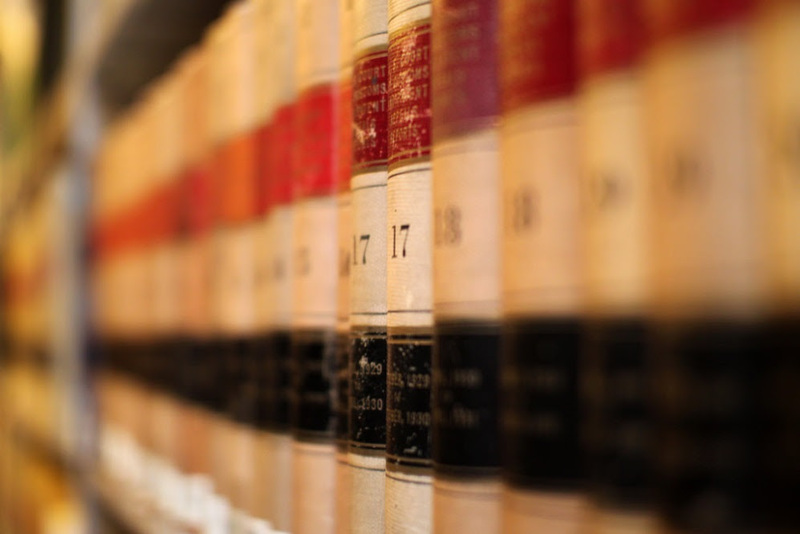 Our firm has helped hundreds of lawyers from across the country navigate their intellectual property litigation here in California. Should any lawyers need assistance with their IP cases in California, they can contact us and use our guide to help litigate their cases. Please see our Local Counsel Packet which is available on our website, www.cislo.com. 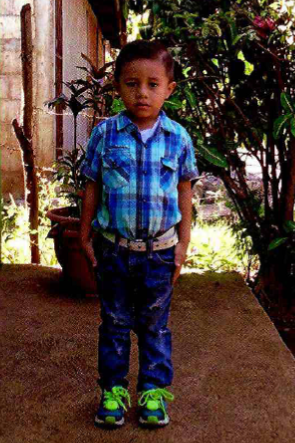 Cislo & Thomas LLP has the privilege of working with Compassion International to sponsor Jeffry Isaac Rodriguez Perez and Genesis Yusneyli Gonzalez Martinez, who live in Nicaragua and support them and learn about their lives through exchanging letter. Cislo & Thomas LLP strongly believes in giving back and are excited for this opportunity to do so! 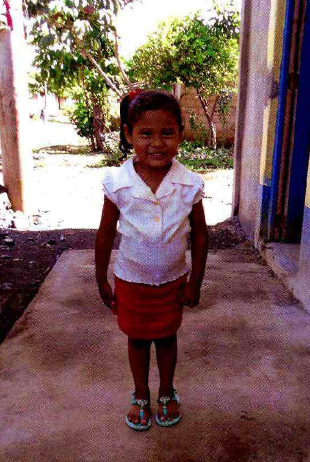 Some of us plan to go to Nicaragua one year from now to see how Jeffry and Genesis are doing.